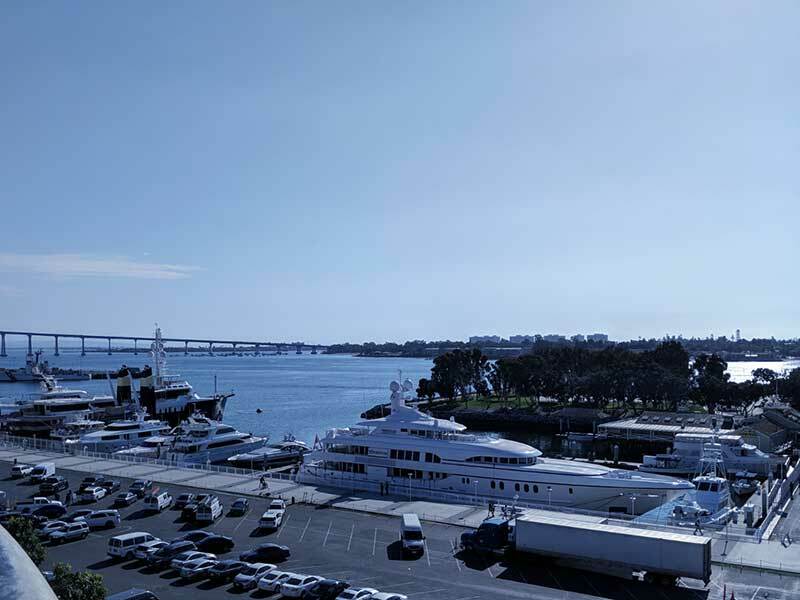 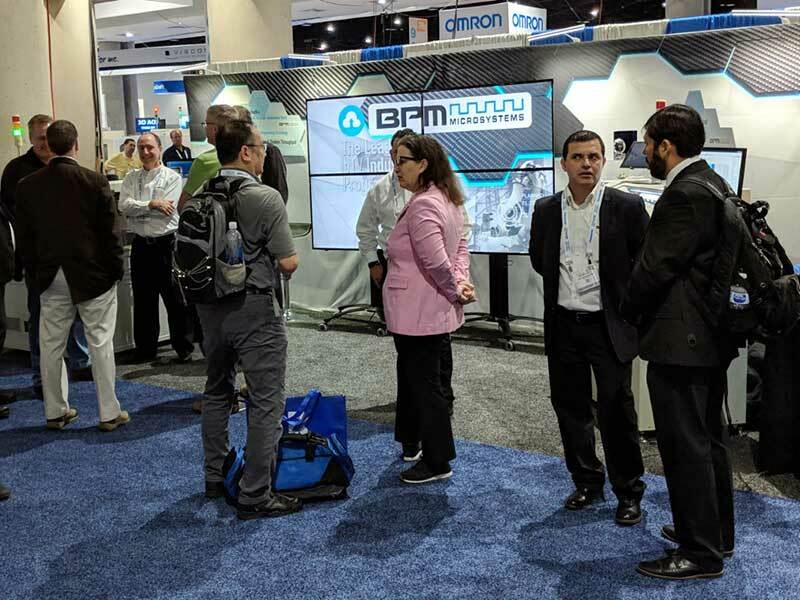 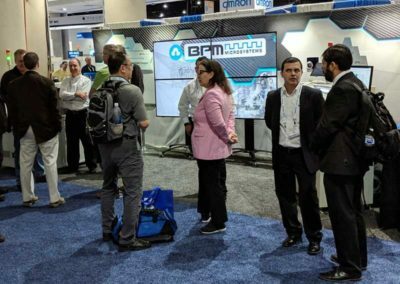 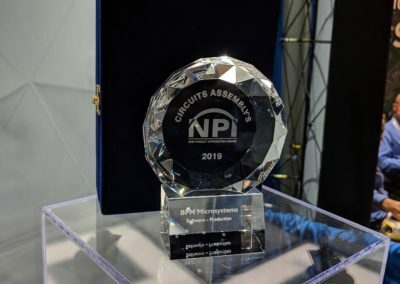 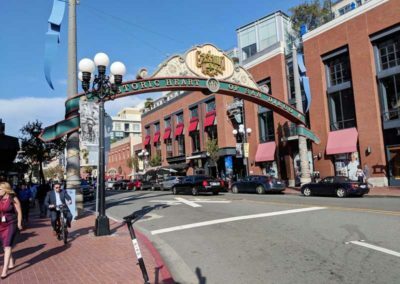 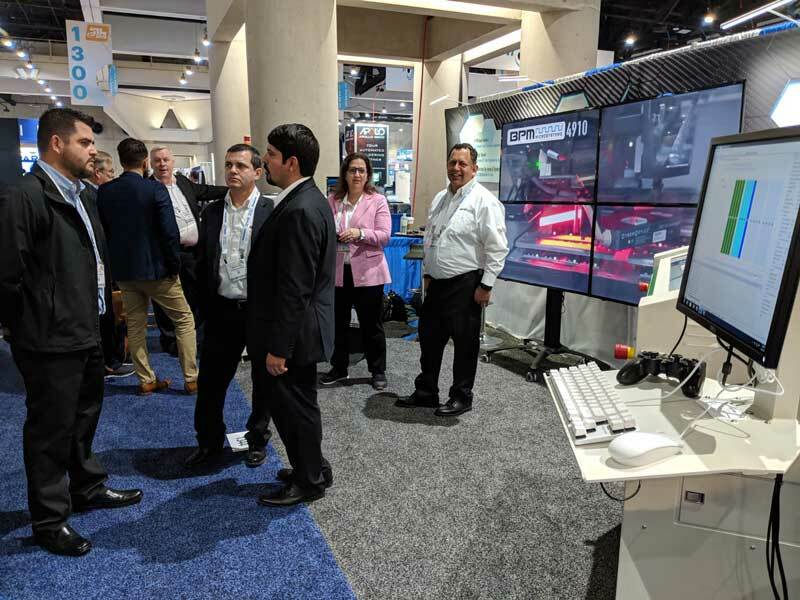 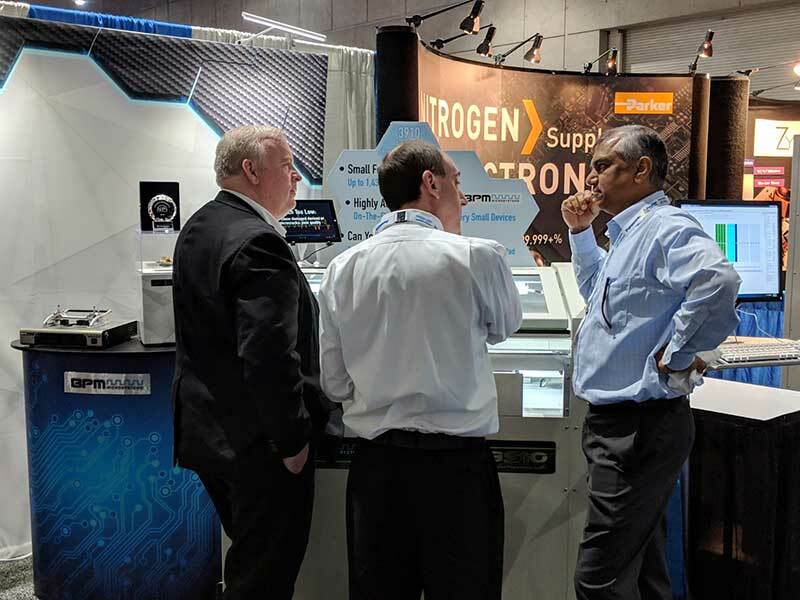 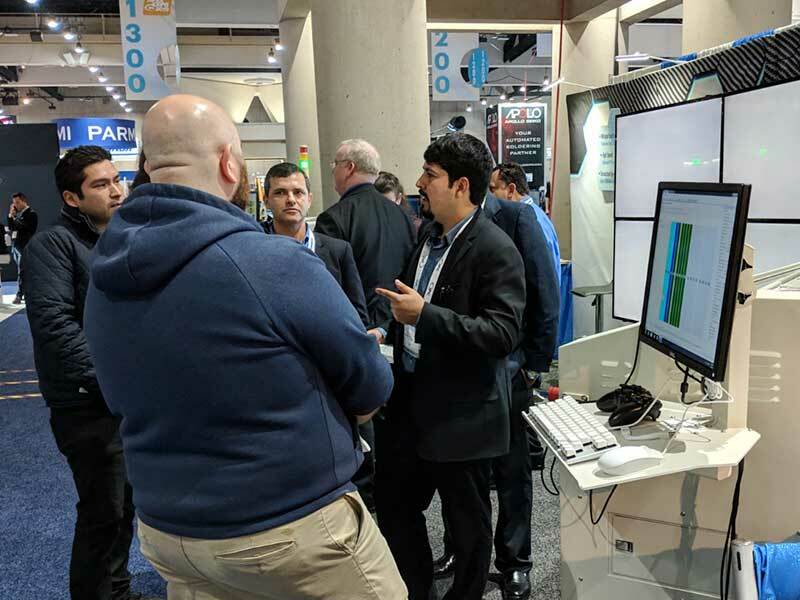 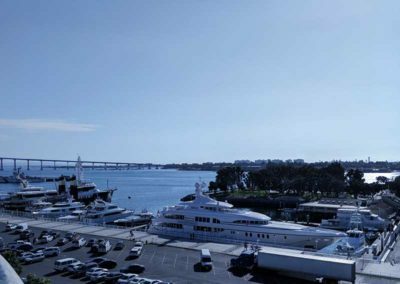 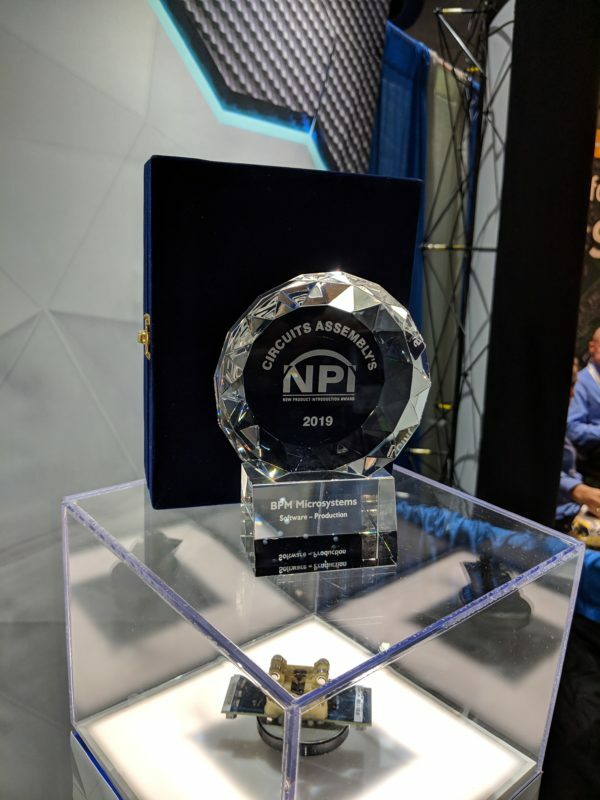 Most of our Sales Representative Organizations covering the US, Canada, and Latin America participated, including InterLatin, the Murray Percival Group, and Restronics Inc.
BPM Microsystems upgrades its WhisperTeach software to WhisperTeach+, the NPI 2019 Award Winner for Production Software. 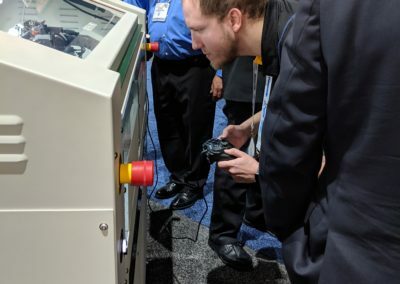 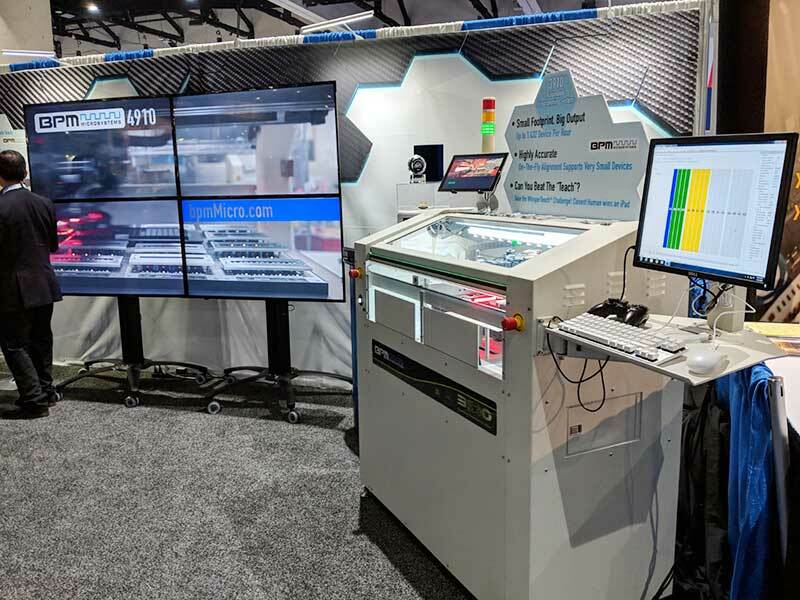 The new software plots X and Y coordinates in addition to the Z height, limiting the potential for misplaced or damaged devices during programming. 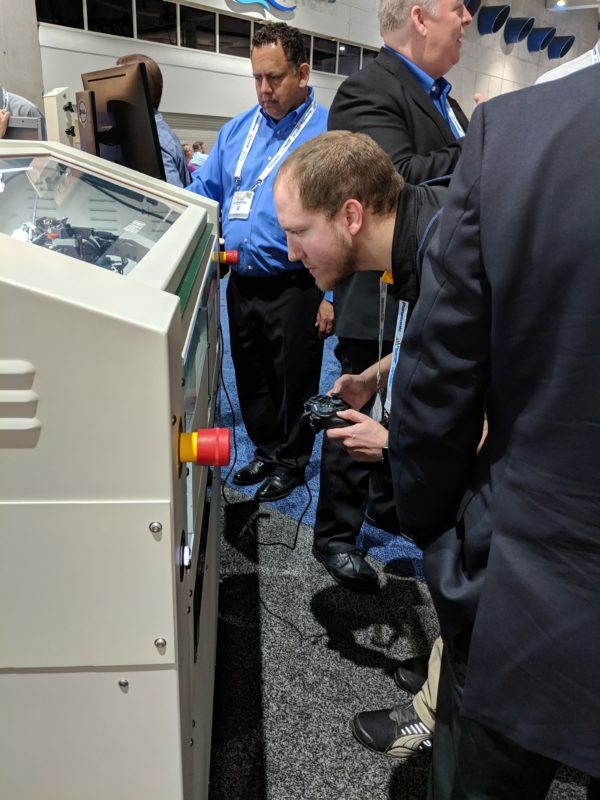 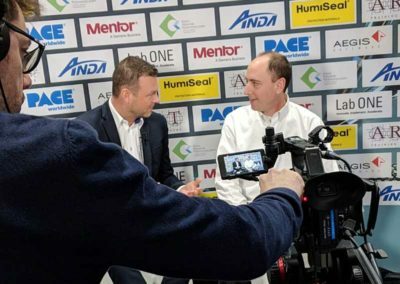 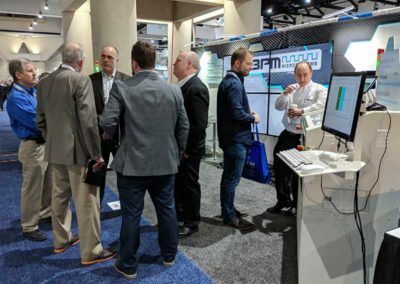 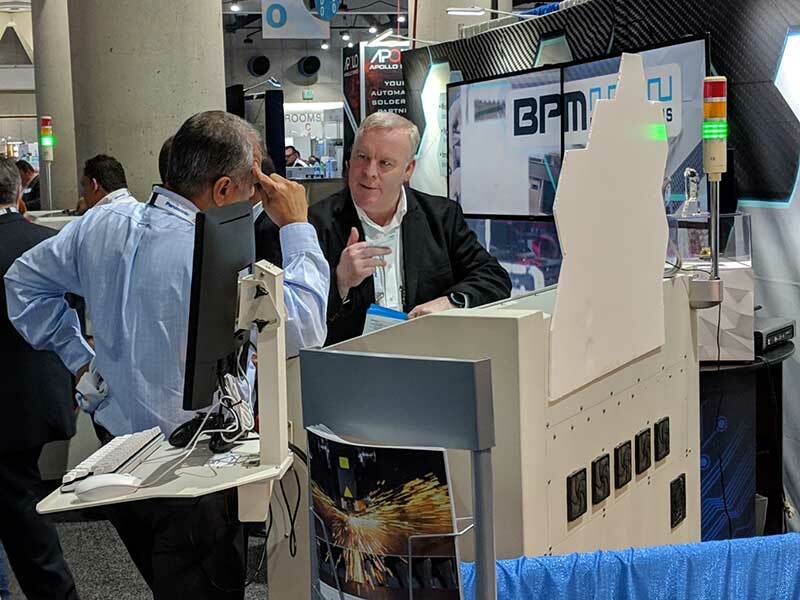 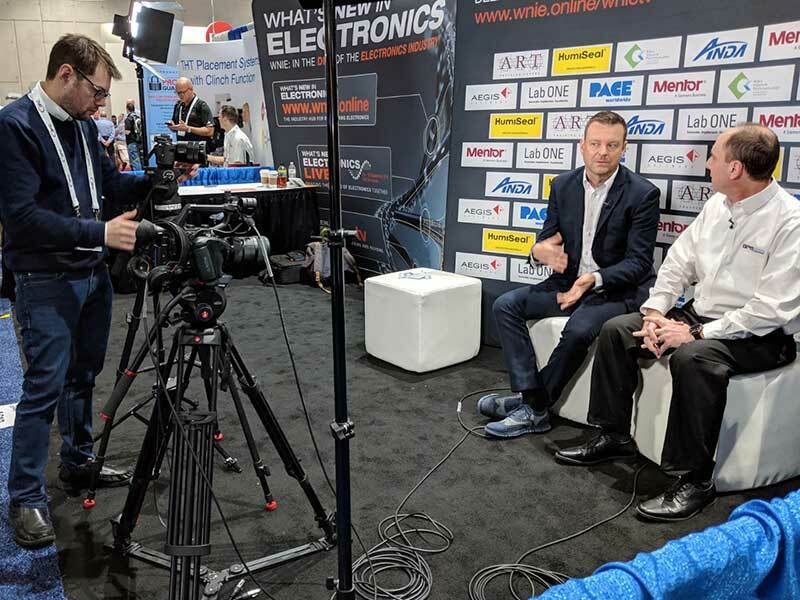 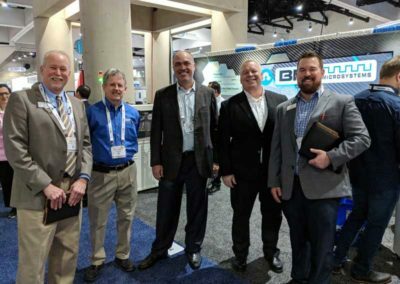 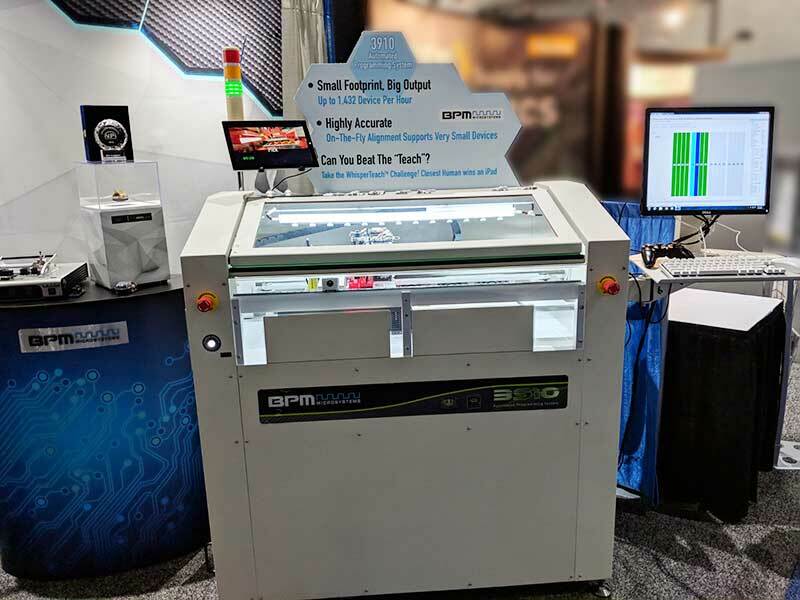 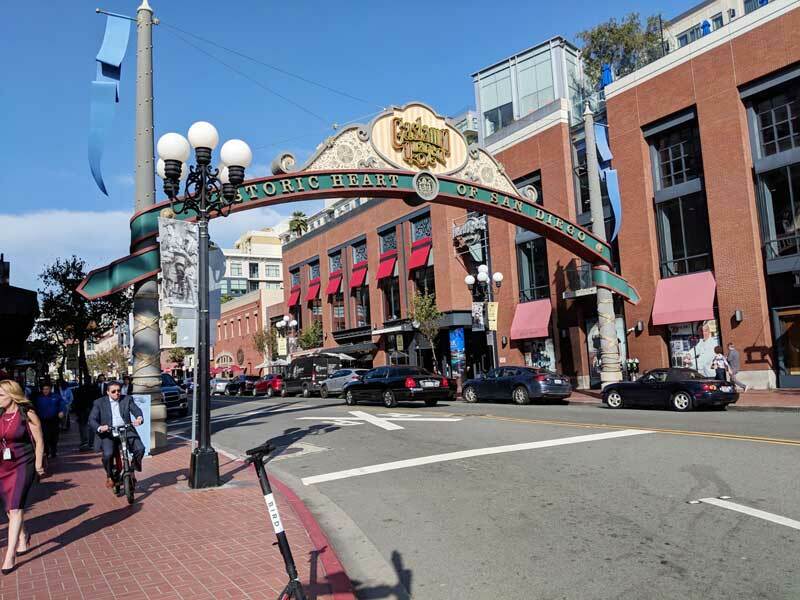 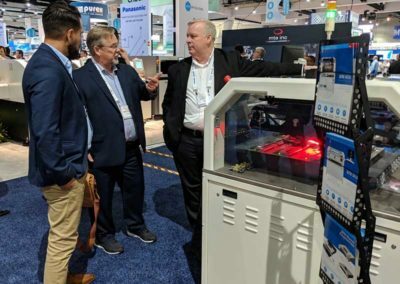 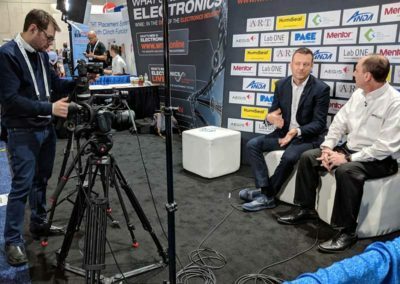 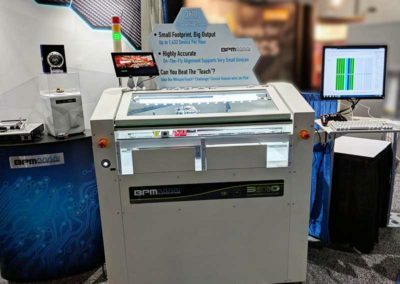 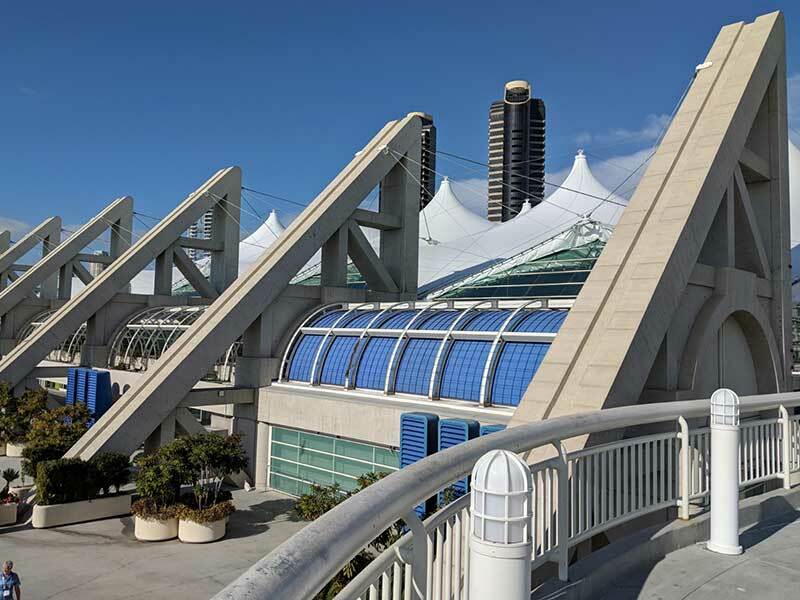 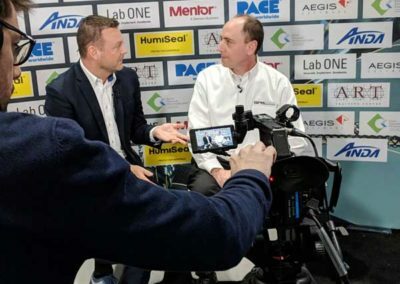 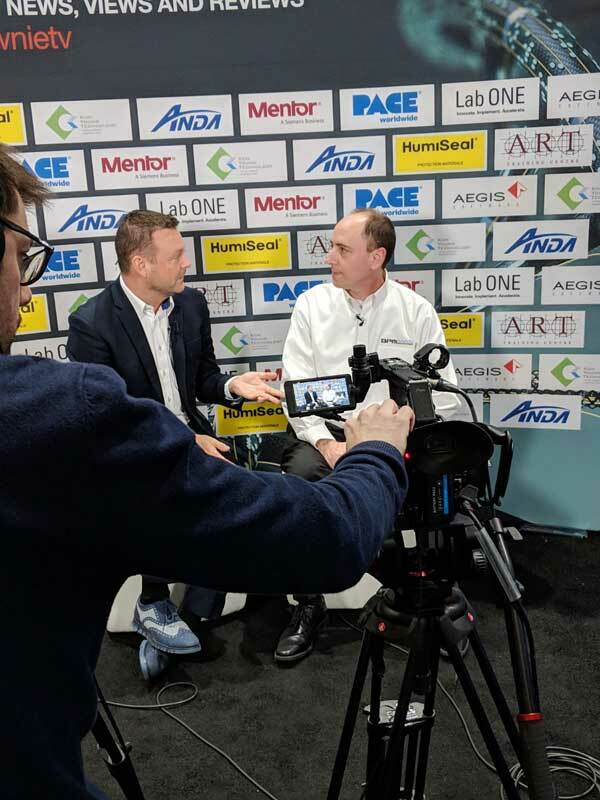 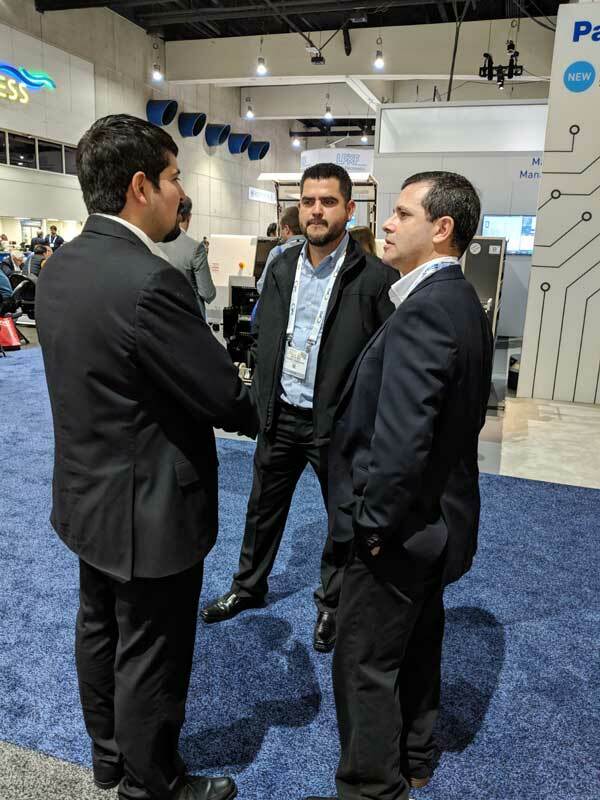 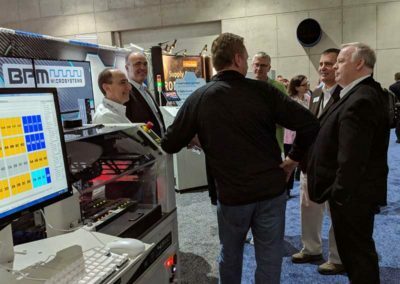 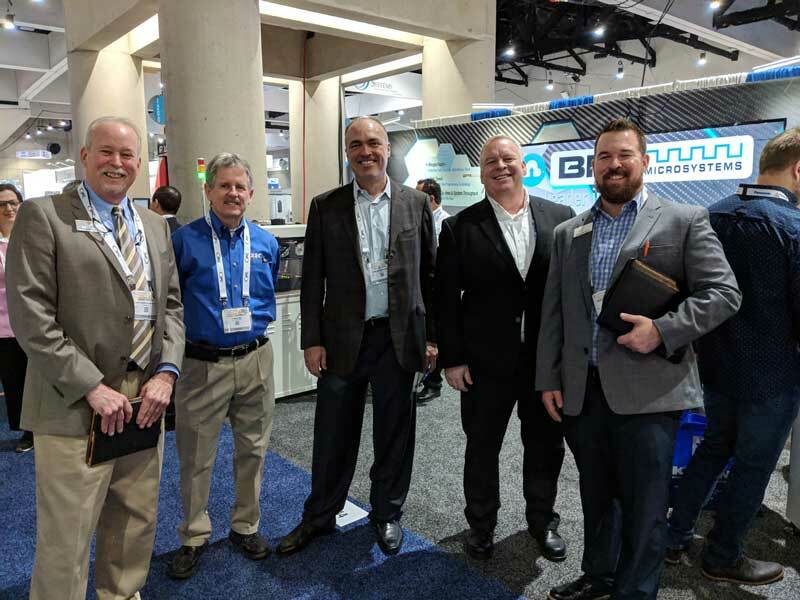 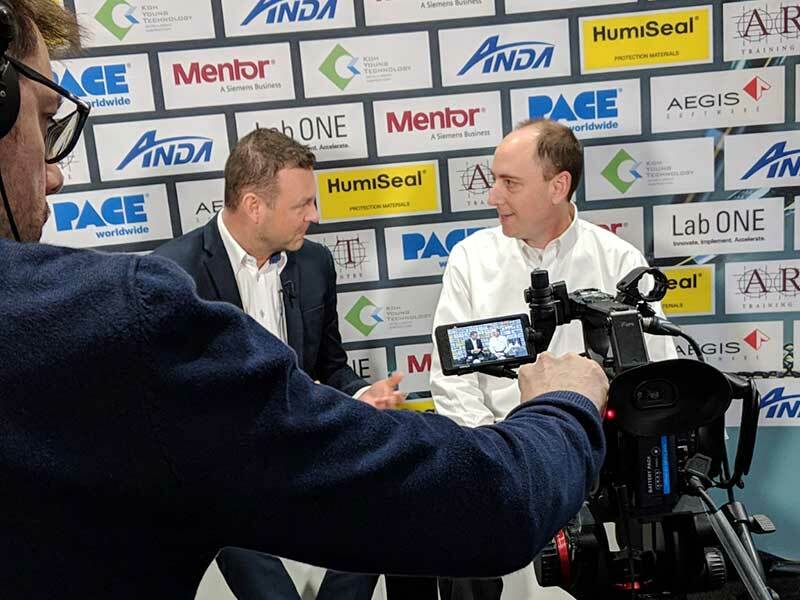 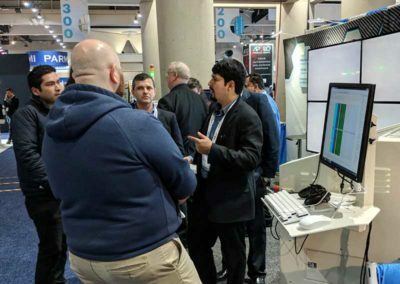 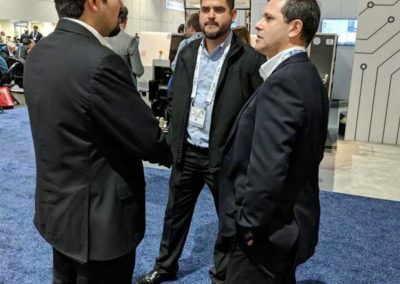 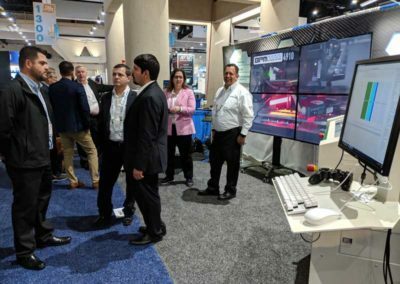 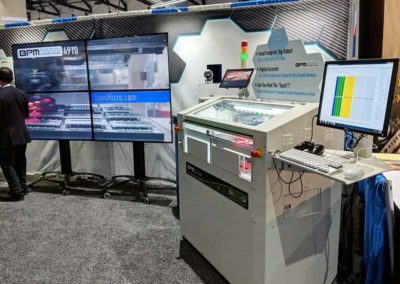 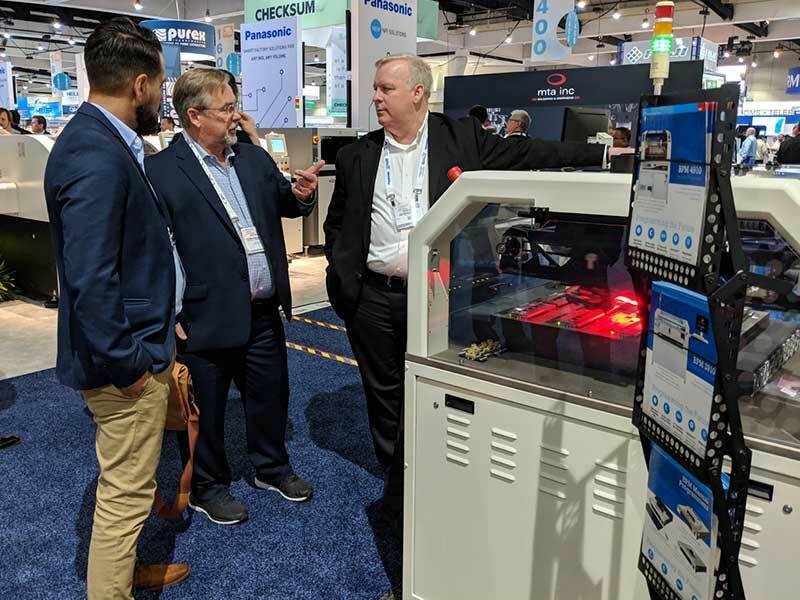 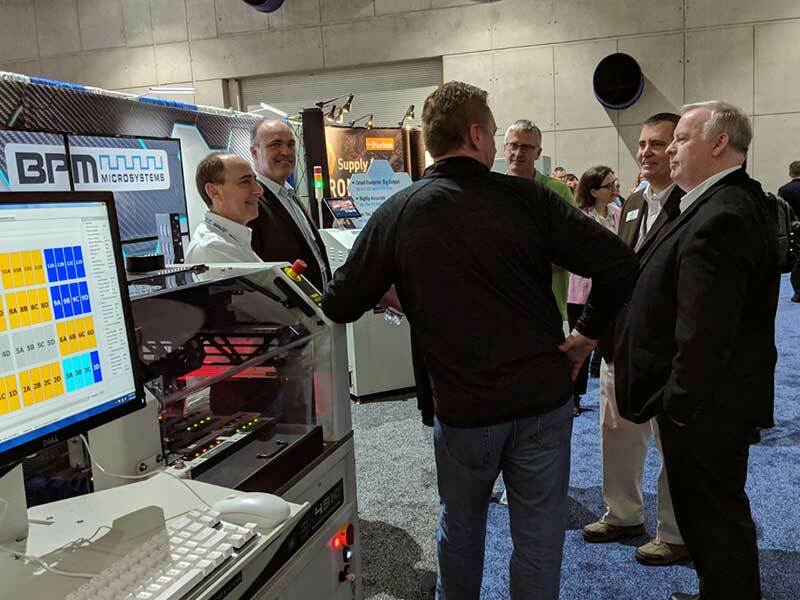 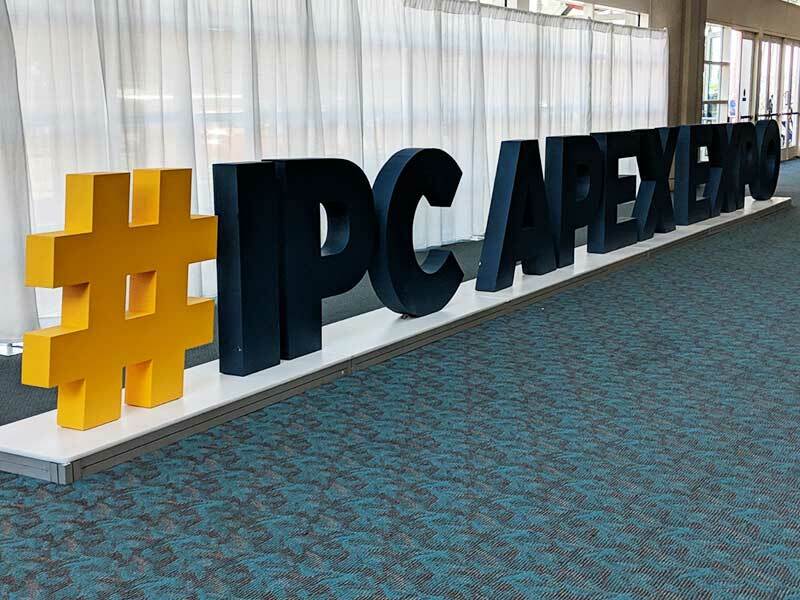 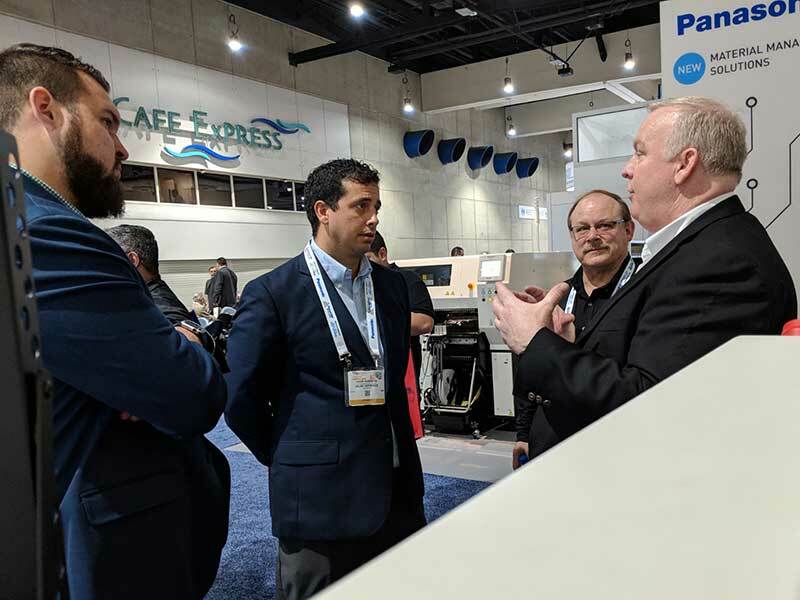 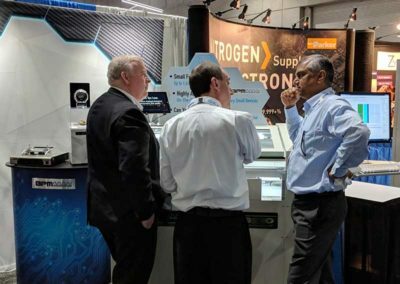 Trevor Galbraith of Global SMT & Packaging interviews James “Jim” Holava, Global Sales Director with BPM Microsystems on January 29, 2019, at IPC APEX 2019. 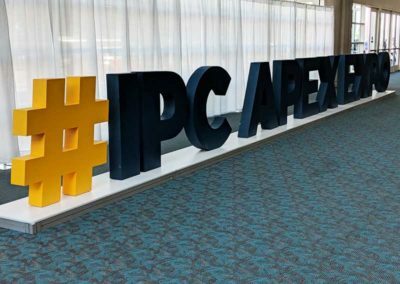 APEX ’19 was definitely not boring!